Spring cleaning is in full swing so go ahead and grab this deal on air filters! 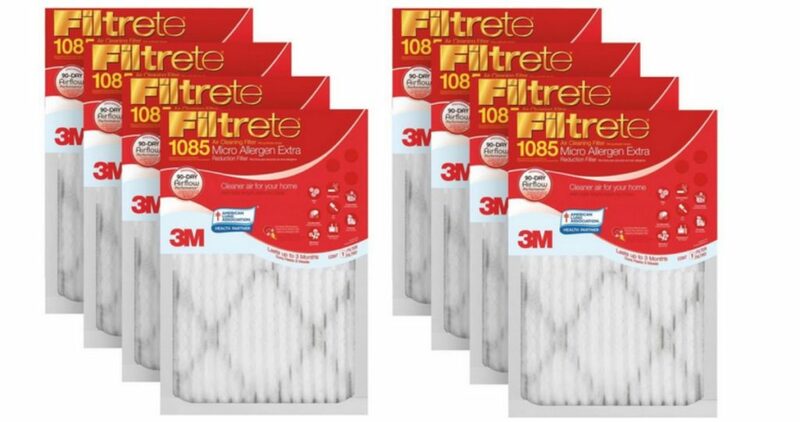 Lowes has the 4-Pack Filtrete 1085 MPR Micro Allergen Extra Electrostatic Pleated Air Filters for $25.88. This deal makes it $6.47 per filter. There are 10 different sizes to choose from. Offer valid through today 4/11. Choose free pickup where available.